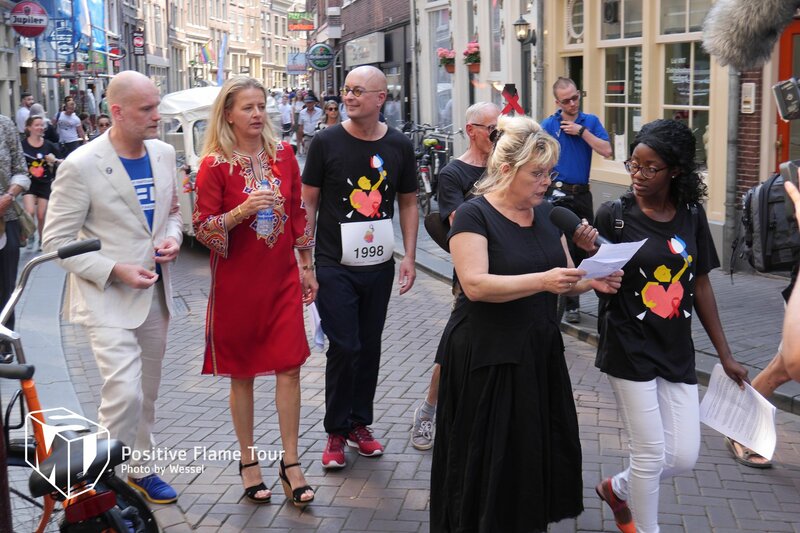 Café ’t Mandje was een van de Meet&Greet stops tijdens de Positive Flame Tour,Het verliep niet geheel volgens plan, maar ik heb mijn statement al wandelend voorgelezen, tot twee keer toe onderbroken door de interviewster, die mij dus helemaal niet interviewde. 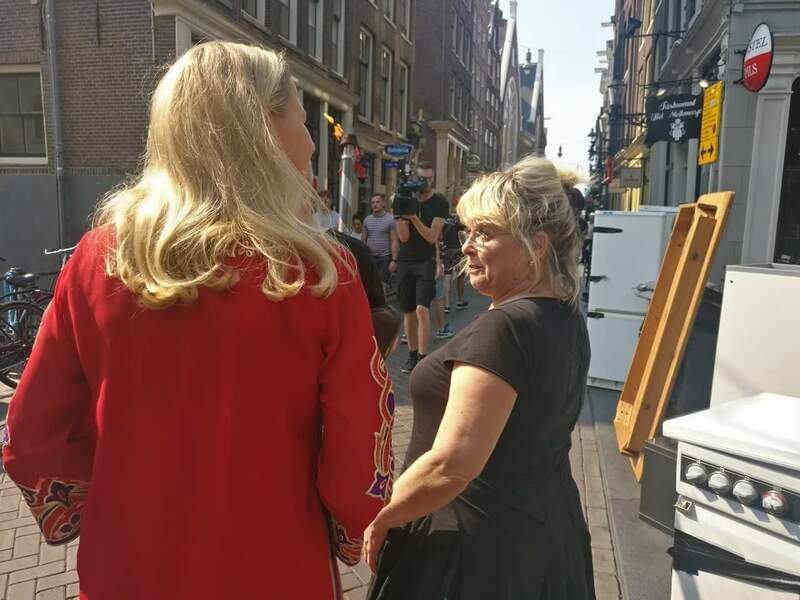 Wel nog leuk gesprek gehad met Prinses Mabel. Ze komt een keer langs. 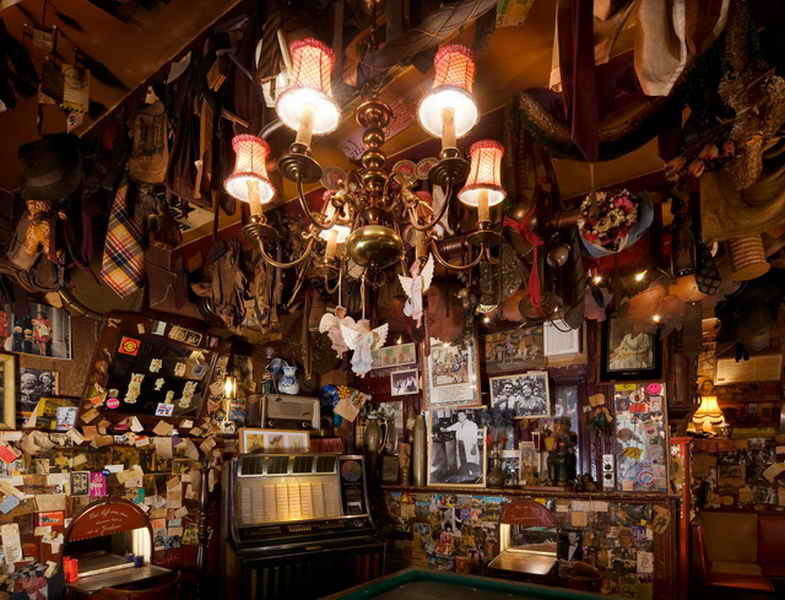 Hier mijn statement: For the past 90 years our little bar is proud in accepting everyone as they want to be. 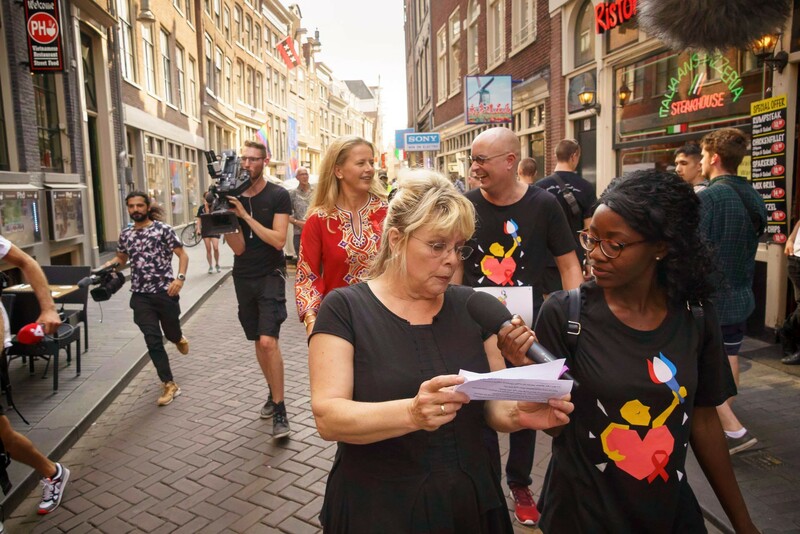 We hear the stories of people about their HIV-status. 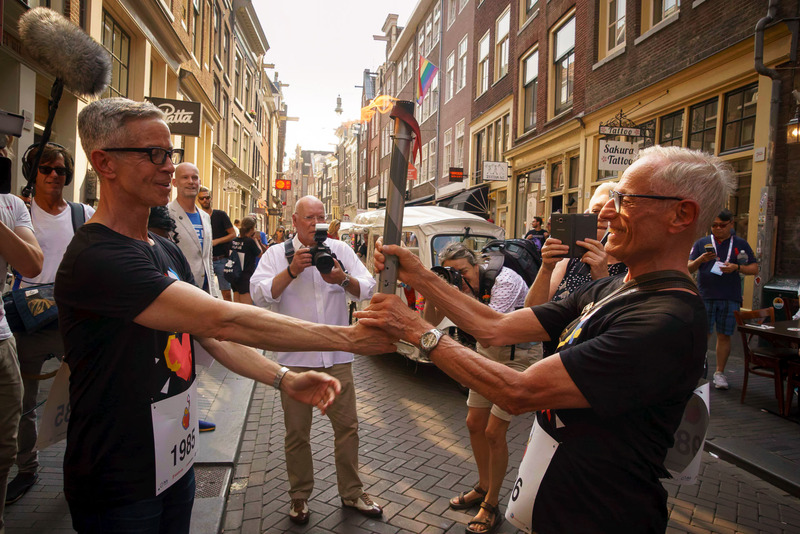 Some big Dutch companies will not financially support the prestigous AIDS 2018 conference and related activities. Why? Because the mere association of HIV with “gay”, is reason not to commit to the cause. 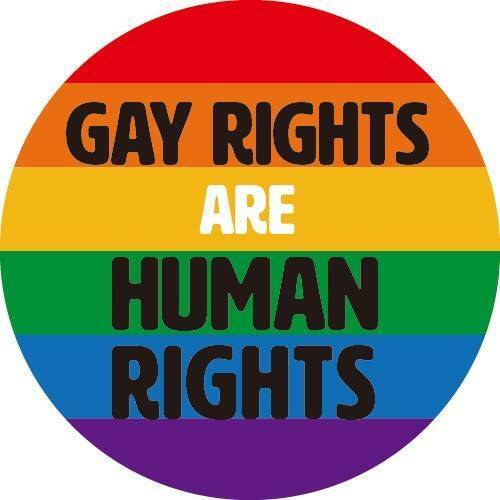 Obviously, HIV/aids first became prominent in the gay community, sadly many lives were lost. Today the victims of HIV/AIDS worldwide are mainly women and children. Here in The Netherlands women and children are also among the infected. Fortunately here in The Netherlands treatment is available. There are many misconceptions about living with HIV. It is NOT a ‘gay’ disease. And you can not get infected by hugging someone! We are dealing with a worldwide health problem. Affordable medication should be available to everyone in the world. We should teach our children how to protect themselves and their lovers. Let’s work to make ignorance, prejudice and fear into knowledge, acceptance and confidence. Anything that can help spread information about HIV/AIDS and thereby prevent further spread of infection, should be readily supported. Previous Article 20 augustus 2007 overleed Greet van Beeren.